Make the most of your Sirona intraoral scanner by using the Sirona Connect Portal to send your digital case directly to Thompson Suburban Dental Lab. Be sure to provide as much information as possible, so that we can fabricate the perfect restoration for your patient. We will receive your case moments after you send it, and if we need any clarification or if a rescan is required, we will get in touch with you right away. 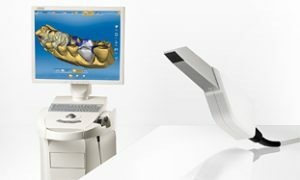 Sirona currently has three intraoral scanners that work with the Sirona Connect Portal: APOLLO DI, CEREC Bluecam and CEREC Omnicam. Contact us if you have any questions about preparing or sending your Sirona case.